A man has been remanded in custody accused of biting off part of a shop worker’s ear during a bid to rob a north Belfast off licence. Jonathon Carville was arrested by police investigating the alleged attack at a Wineflair store on the Antrim Road on Saturday night. 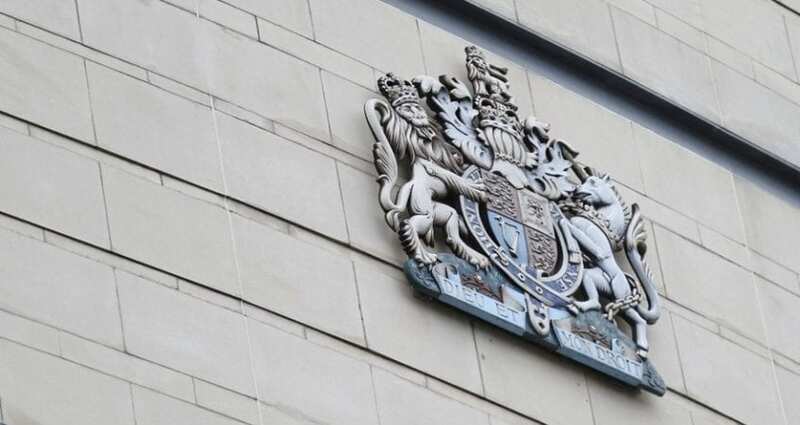 The 21-year-old, of The Demesne in the Carryduff area of the city, appeared before Belfast Magistrates Court charged with attempted robbery and causing grievous bodily harm with intent. He also faces counts of criminal damage to an electronic tag and possessing an offensive weapon in public – namely a bottle of vodka. According to the PSNI a man entered the store, grabbed a female sales assistant and put her in a headlock before demanding cash. When two men working in the shop intervened the intruder allegedly turned on them and bit off part of one man’s earlobe. He was restrained by a customer until police arrived. No further details were disclosed during the brief court hearing. An investigating detective said he could connect Carville to the charges. Defence lawyer Shane O’Neill confirmed his client was not seeking bail at this stage. Deputy District Judge Anne Marshall remanded Carville in custody to appear in court again in four weeks’ time.